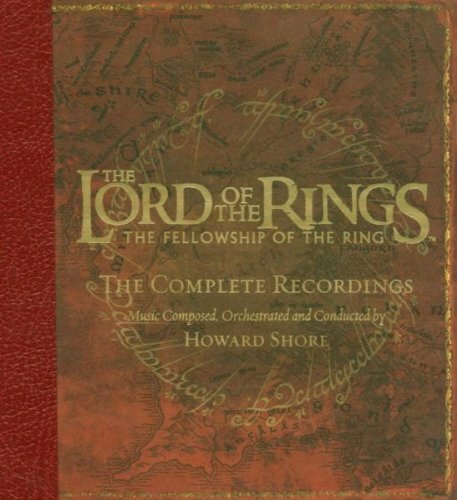 I was late on the Lord of the Rings soundtrack Complete Recordings bandwagon, but for years I have been trying to locate them for a decent price. In 2013 I got Lord of the Rings: The Return of the King Complete Recordings on Amazon for $51. It had been pricier before that, and this is the price I bit for. The Fellowship of the Ring, and The Two Towers completely elude me still.They are so overpriced right now, and Return of the Kings is a lot pricier than what I paid for it three years ago. As it goes, Amazon Prime lets you stream The Return of the King, but not the other two. (I have checked that using a never signed into Prime browser experience.) That is useless to me. I don’t think if I was RICH I would buy any of the sets for over $100 and most sets are well over $100 … I do not have an elitist position. Ready money does not equal extortion pricing correctness. 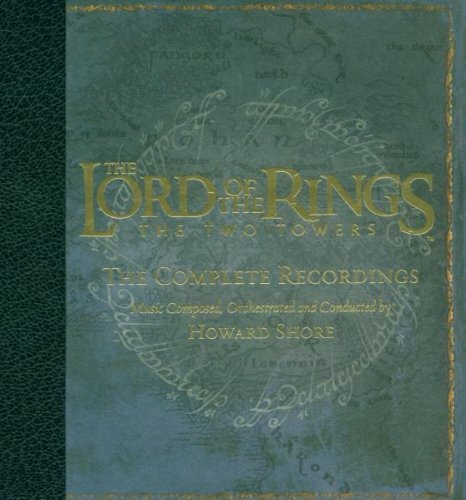 I do hope nobody buys those 2nd and 3rd party overpriced sets of Lord of the Rings Complete Recordings. Warner Brothers, please flood the USA with Lord of the Rings: The Two Towers Complete Recordings and Lord of the Rings: The Fellowship of the Ring Complete Recordings! 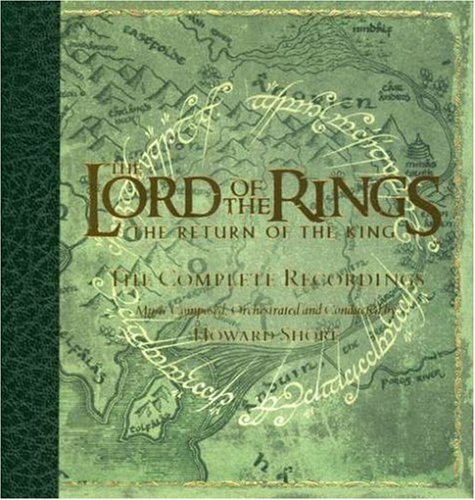 Lord of the Rings: The Return of the King Complete Recordings as well! I’m not the only person looking for these recordings.